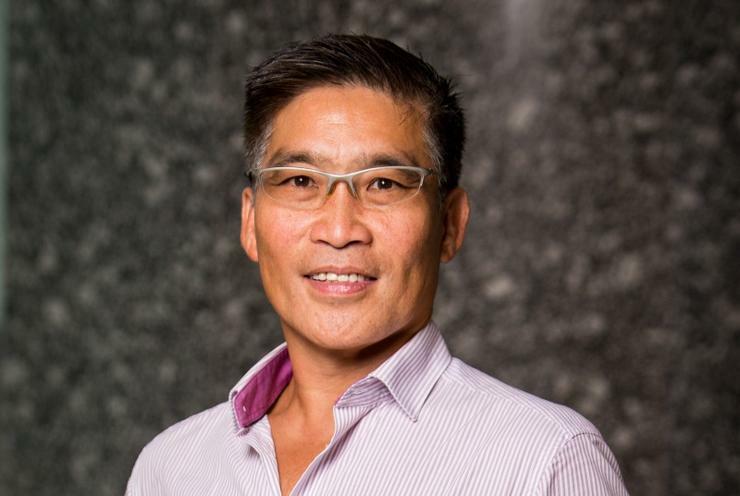 South Africa-headquartered Syspro has named Albert Lau as its strategic alliances and channel manager covering Australasia. Lau brings 20 years of experience to the ERP software vendor and was previously Pronto Software channel manager in Asia Pacific. "As a channel sales professional with a vast network, Albert has a deep understanding of complex business to business landscapes, with significant expertise in business process improvement, sales execution, strategic planning and partner engagement," Syspro CEO for Australasia Rob Stummer said. "Albert will play a pivotal role in growing Syspro's PartnerUP program and building a thriving channel community in the highly competitive enterprise software landscape in this region." The vendor has also appointed Todd Hunt as sales director for Australasia. Hunt was most recently the director of sales and enterprise management at Sage, where he spent nine months. He has also been at Infor for more than 13 years where he was lastly sales director for the Pacific region. "Todd is a true professional with comprehensive people and management skills, both in building and motivating teams and providing strong customer focus and relationship management," Stummer said. Stummer has taken on the CEO role two months ago having previously worked at Accenture and KPMG among other businesses. “We are already seeing Syspro's business in Australia and New Zealand gaining significant momentum with a new structure in place to accelerate our growth," Stummer said.